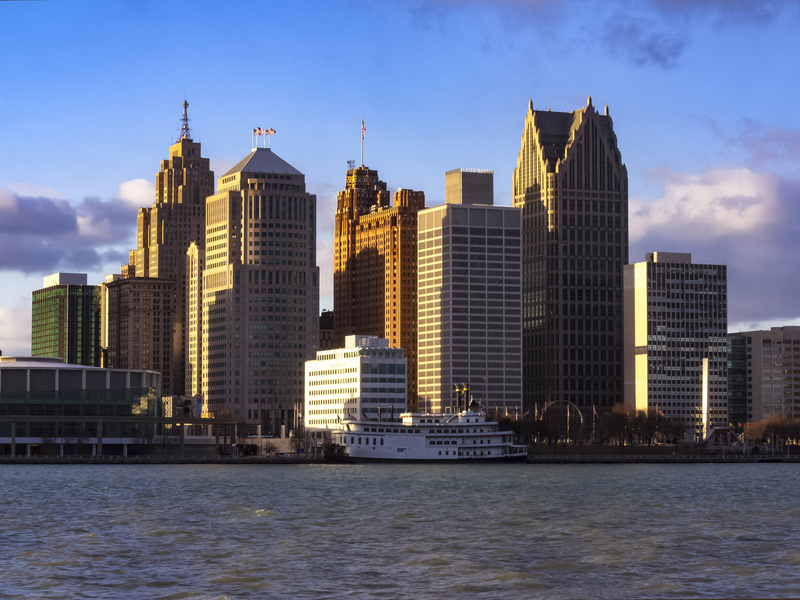 Ian Sefferman is bullish on the Midwest, particularly Detroit, reports Xconomy (FinTech Fututes’ sister publication). A native of the area, Sefferman started a Seattle-based app marketing company called MobileDevHQ that was acquired by TUNE in 2014. What he’s learned during the past year or so of observation is that, despite the region having plenty of tech talent interested in starting companies and high-net-worth individuals to fund them, start-ups are still not being formed here at the same rate as other metropolitan areas. He cites examples that illustrate the disparity: Metro Detroit has nearly the same number of tech workers as Seattle, despite having a smaller population, and more STEM graduates, he says, yet Seattle entrepreneurs start roughly six times the number of companies as those in southeast Michigan. But Sefferman has a plan to activate these untapped founders. This week, he and Patrick Haig launched a new venture called Assembler Labs. A start-up studio akin to High Alpha in Indianapolis or Pioneer Square Labs in Seattle, Assembler Labs’ model is to create ideas for potential companies internally, quickly validate whether those ideas could succeed, and then recruit people to operate the companies that are spun out of those ideas. Once these new companies are formed, they’ll be operated independently by the founder(s), with Assembler Labs providing ongoing guidance and support as they scale. Sefferman imagines that if Assembler starts with tenideas, seven will be eliminated through initial feasibility studies. Sefferman says other ideas might fail during the young company stage, when founders often need to seek outside validation from investors to grow. He and Haig have been working quietly behind the scenes since May, and he says they’ve already killed two ideas. “I expect we’ll kill some right away, some after a few weeks, and some after a few months,” he says. Sefferman and Haig are also keenly interested in increasing diversity in the local innovation community. According to state venture capital data, the already dismal 2016 rate of funding for diverse Michigan founders dropped further in 2017. Sefferman says he is proud of his work to increase diversity at TUNE, where he was involved in an effort to increase the number of women in STEM careers. “We found out that a lot of them were dropping out in college because they didn’t feel supported,” he recalls. To fight that, he and his colleagues worked with the University of Washington to create a no-strings-attached scholarship and residential program called TUNE House for women pursuing STEM degrees. “It worked amazingly and continues on to this day,” he says. Assembler Labs has been self-funded so far, but Sefferman says the company is open to future corporate partnerships. “I think of what we’re doing as having two components: We want to unstick great talent and prove that you can build amazing venture-scale businesses in Michigan,” he says.